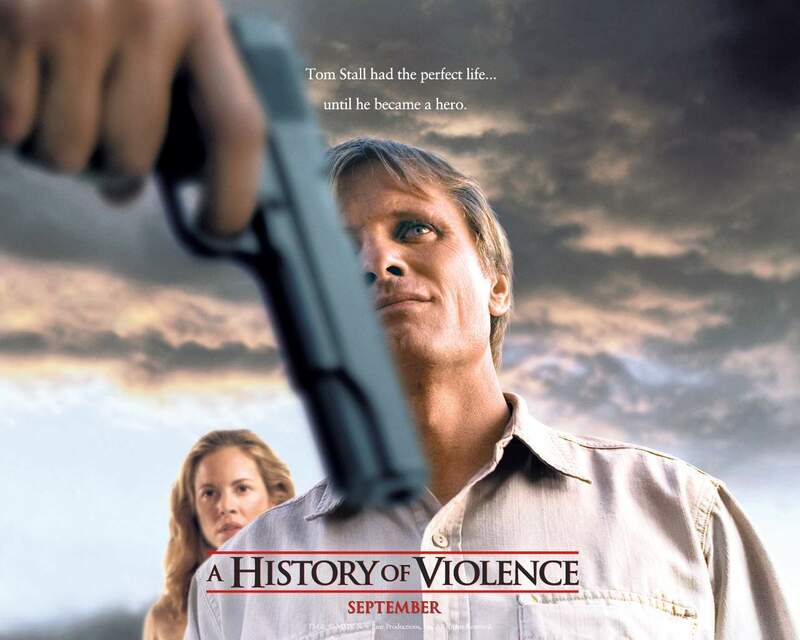 A History of Violence. . HD Wallpaper and background images in the Action Films club tagged: action movies a history of violence 2005 official wallpapers. This Action Films wallpaper might contain workwear, golok, pisau daging, chopper, cerdas, golok pemotong daging, and helikopter.